Tired of waiting on your old supplier? 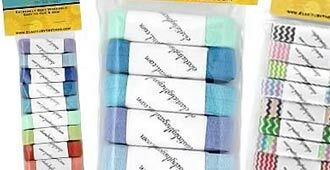 We carry hundreds of miles of elastic and tons of other elastic headband making accessories! What a way to bring beauty with a clean flower design on white.